I cannot figure out how to change the pictures and videos to my own. I'm currently looking at the homepage at the pictures where it says Easter Week, the pic of the band in the background next to the youtube video, and the youtube video itself. Really love the support from you all! 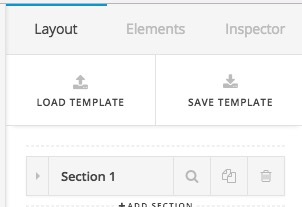 1) Easter Week section actually used the Recent Posts element in the builder, which means it retrieves the latest posts of your WordPress installation. So if you go to WordPress Dashboard > Posts you will see the post with the proper Featured Images. As soon as you change them or you add new posts there that section will be updated automatically and show your posts. 3) Youtube Video: That section is using the Classic Embedded Video element and the link to the Youtube video which you can change the options of that element. I suggest that you check the articles under the Cornerstone/Content Builder and the Elements section of our knowledgebase to get familiar with the ins and outs of our builder. Thank you so much! Will look into all the info you have shared!